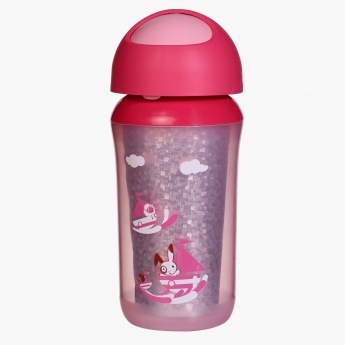 Offer a mess-free water drinking experience to your little one by using this lovely bottle. 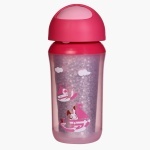 This insulated bottle will preserve heat to make it a great pick for hot or cold beverages. 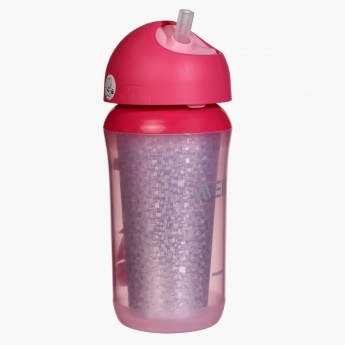 It has a straw to help your kid drink comfortably.